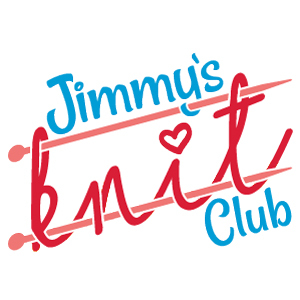 **Please note: Jimmy's Knit Club is a 3-month progressive project. In order to complete the project in its entirety, Club members who join after the first or second month have already been shipped will receive the previous month(s) contents. This means that new subscribers will be billed upfront for any prior month of the 3-month window. Anybody who joins in the 3rd month will join our next quarter's project. This option is billed monthly. $20/month, to be charged between the 6th and 10th of the month. 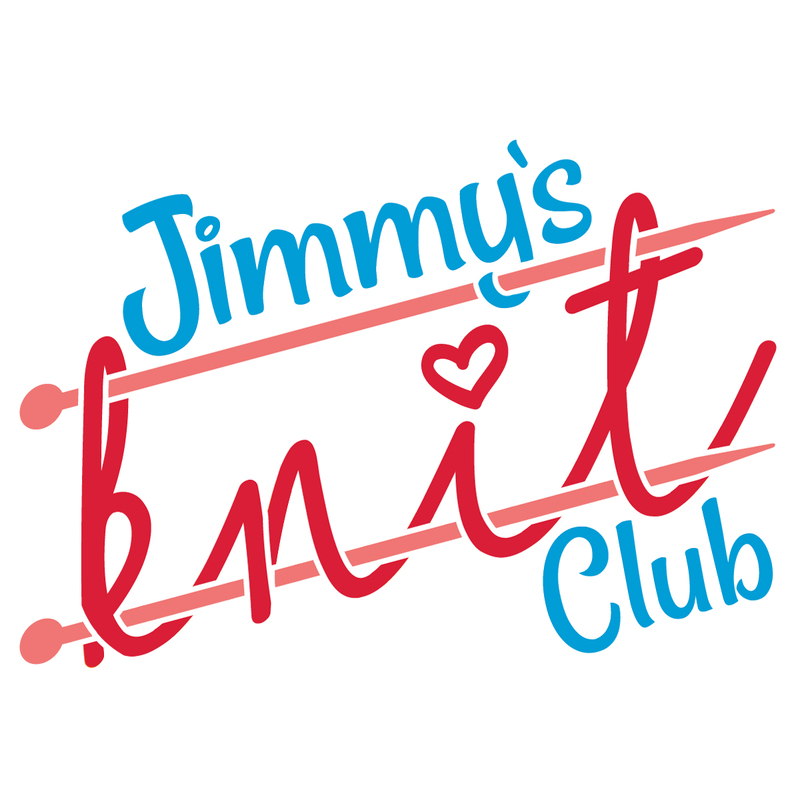 After the first shipment your Jimmy's Knit Club subscription will be shipped separately from other items you might want to purchase. They cannot be combined with any other order to save shipping. Jimmy Beans Wool Crochet Project Club Kits is a similar kit: beginner difficulty and subscription. You may also like Madelinetosh 2019 Tosh Blanket KAL: From Grandma With Love Kits, which is another similar kit: beginner difficulty.